I love Philip Glass. Passages with Ravi Shankar was an emotive and beautiful album. Like poetry. 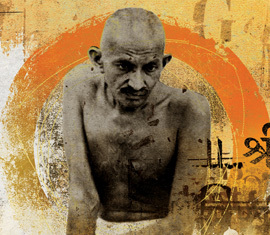 So I’m really looking forward to this production with the ENO depicting Gandhi’s younger years in South Africa. Ready fo r something emotive and compelling as Glass’s music usually is!